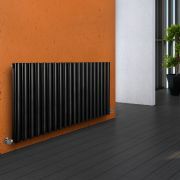 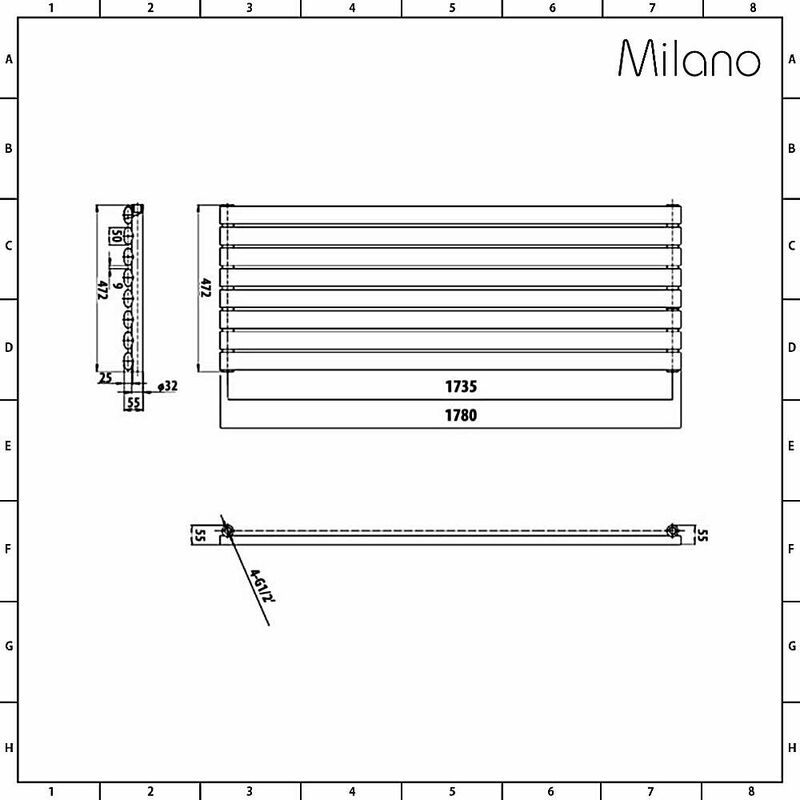 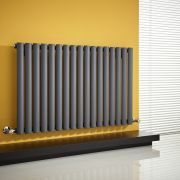 The Milano Aruba 472mm x 1780mm horizontal designer radiator features a contemporary anthracite finish to create a sleek, designer look in any home. 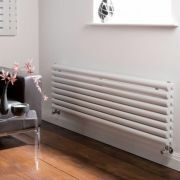 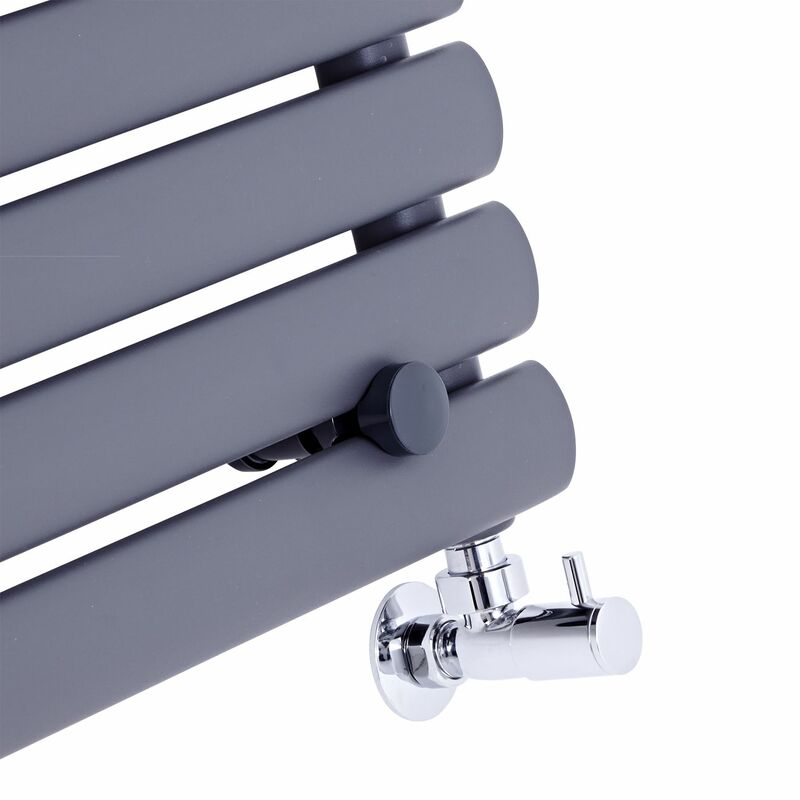 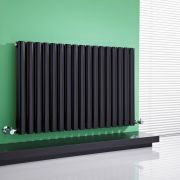 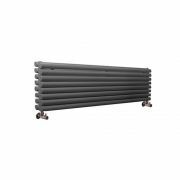 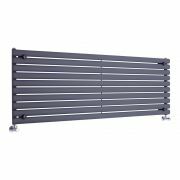 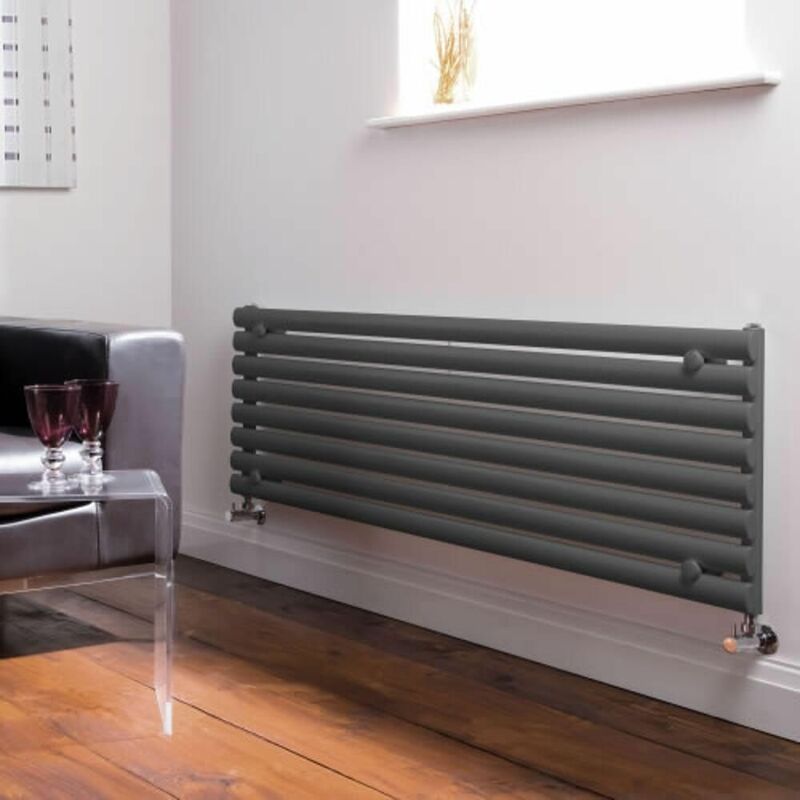 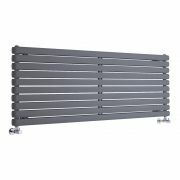 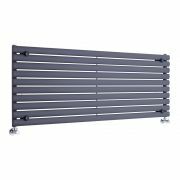 The anthracite designer radiator features eight horizontal panels and will quickly and efficiently heat up the bathroom, bedroom, kitchen or living room. 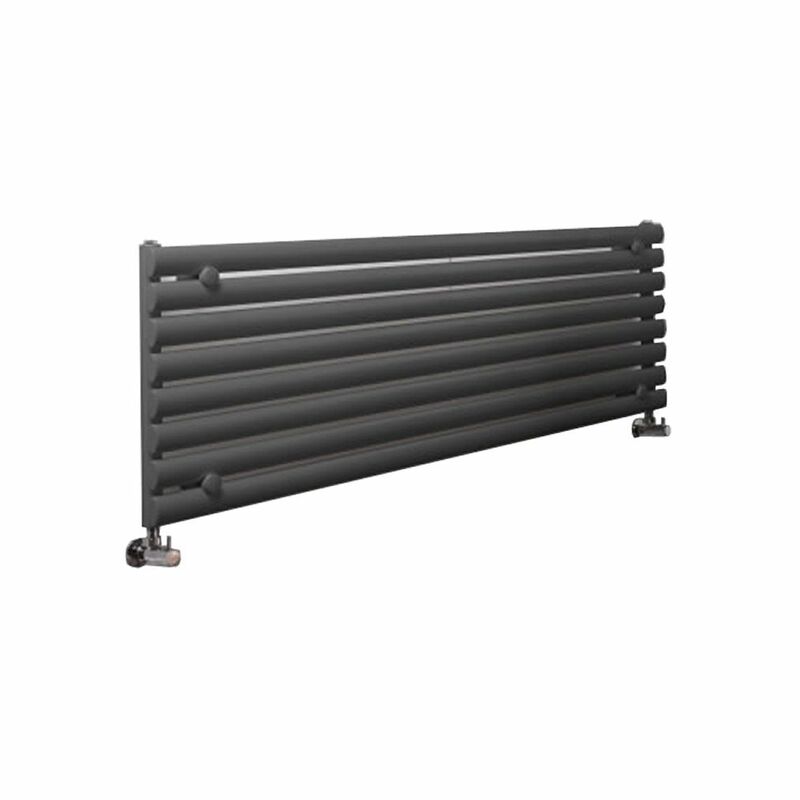 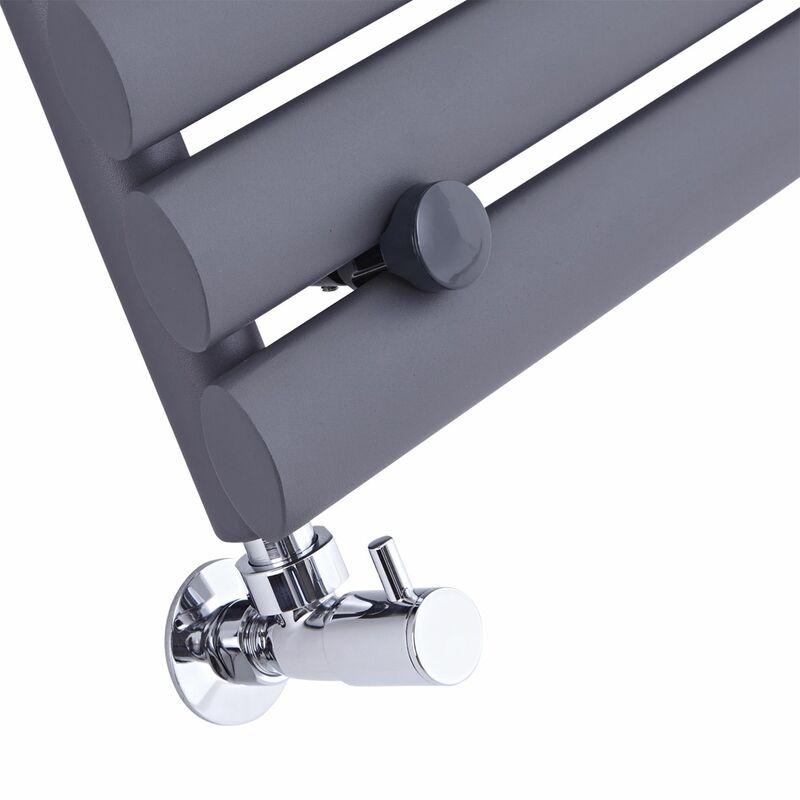 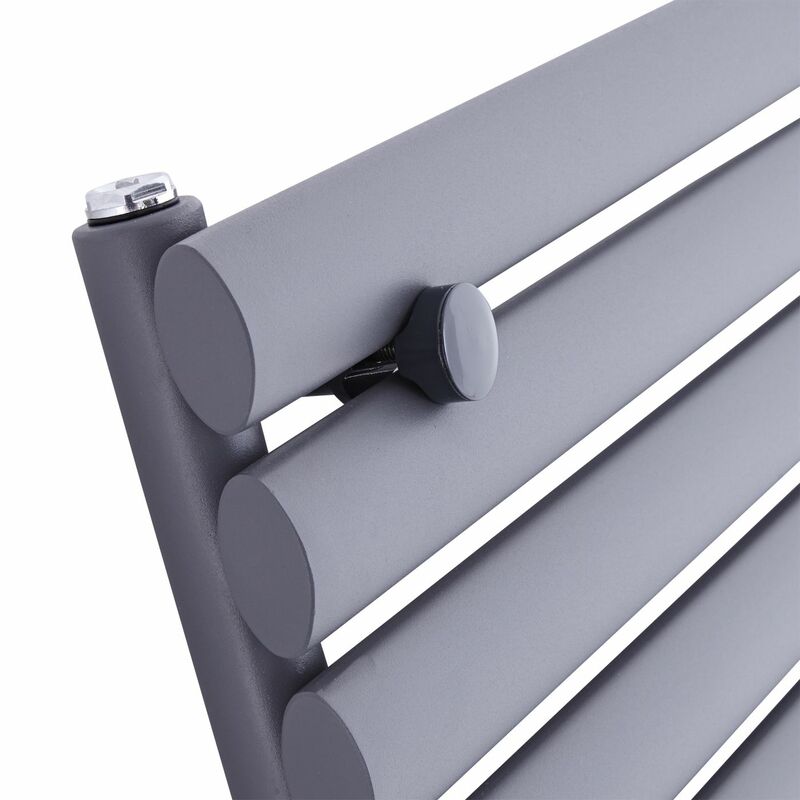 This attractive anthracite horizontal designer radiator has a fantastic BTU output of 4457 (1306 watts) and is manufactured from 1.5mm steel with a high-quality anthracite powder coat finish, which will provide any room with a contemporary statement. 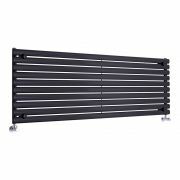 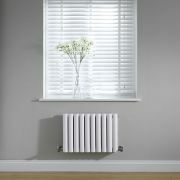 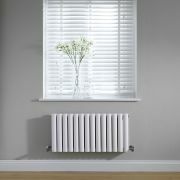 The luxury anthracite designer radiator is suitable for all domestic heating systems and works in the same way as a standard radiator would.